Thanks. I think it would be useful to show graphs for the worse that you listened and decided to get rid off immediately and for the last finalists. It's actually quite interesting. When I choose mine, I made some notes during listening and after that I've found explanations for my notes on the graphs. Definitely, choosing the speakers must be done in Pure Direct. However, such good equalization system as XT32 make very good job. May be not for this thread, but would be very interesting to compare sound of the chosen speakers with and without Audyssey with tube amps as well. Yeah... no blind testing will be done for now. If it comes down to two or more pairs being that close, then I will just keep listening until I can figure it out. If they are than close, it may not matter much. We should have graphs and comments for all of the speakers evaluated. I think the Vandersteens because they are extremely linear and the companies quality control is second to none. Sorry. Thanks for the reply, although you had already explained yourself. Time is short these days. Why the wait until November to tell us the results ? That.seems to take the excitement right out of the shootout . 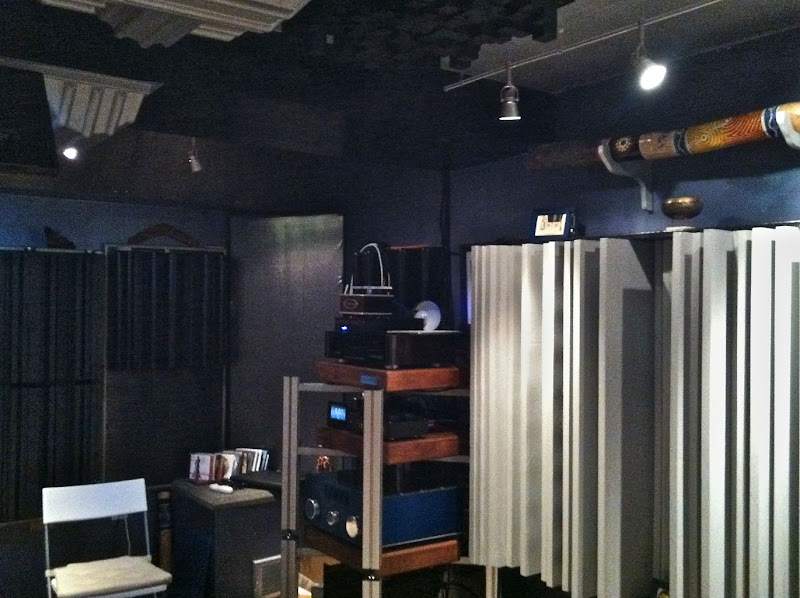 Besides following the placement guideline what will you do to the existing room acoustic treatments? Will your graphs also include ETC charts? 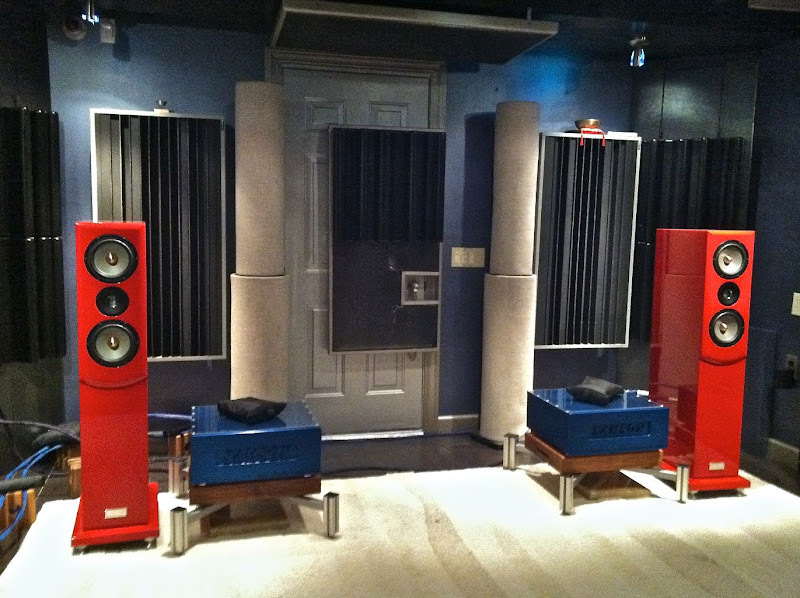 2 years ago I was at a HT meet and spent time in this sweet 2-channel room, size is 13.5' x 20' . monoblock solid state amps, bass traps, diffusers/treatments at precise points, what's not to like here?? 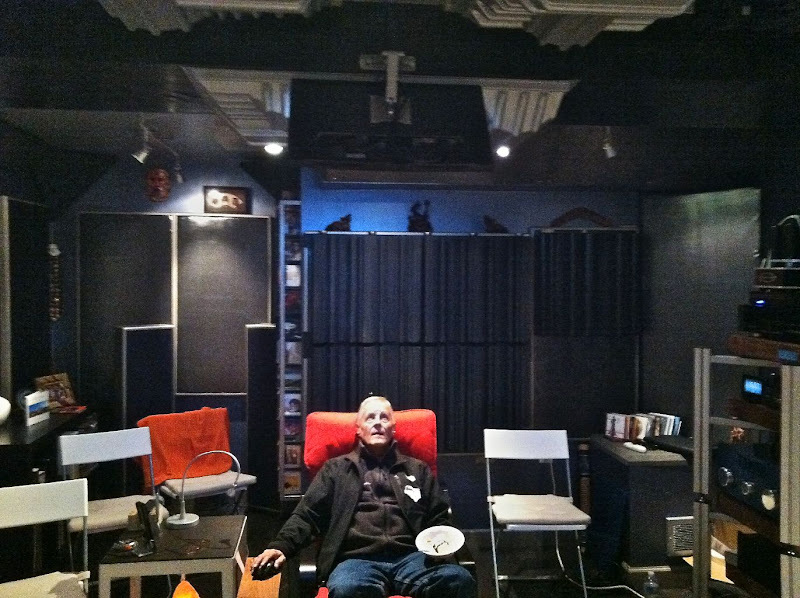 For others that may not know, that's Jim Salk, he's been making speakers for 10 years. Yeah Song Towers most talked about from Salk have a great reputation as with all of his . I voted for the Vandersteens. I've heard a handful (not all) of the speakers and those are my choice among the picks thus far! I look forward to hearing the overall consensus, though! I love comparisons/evaluations like these!! I'm with the Maggies for the most seamless and natural sound especially on music. Once you get a taste for boxless speakers then you will forever hear the box with conventional speakers. 1.7's give the best glimpse of high end for reasonable outlay however. 100% Correct, think outside the box. Wow ! Awesome, wish I could be on the panel, sounds like a blast..no pun intended.